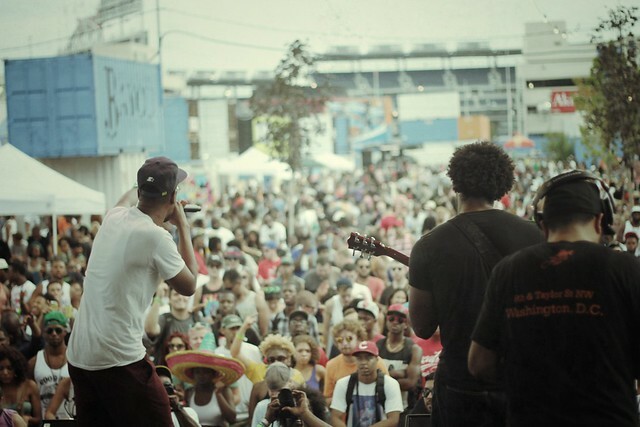 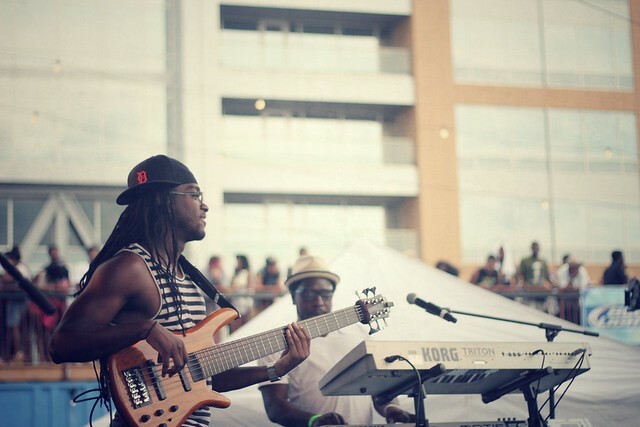 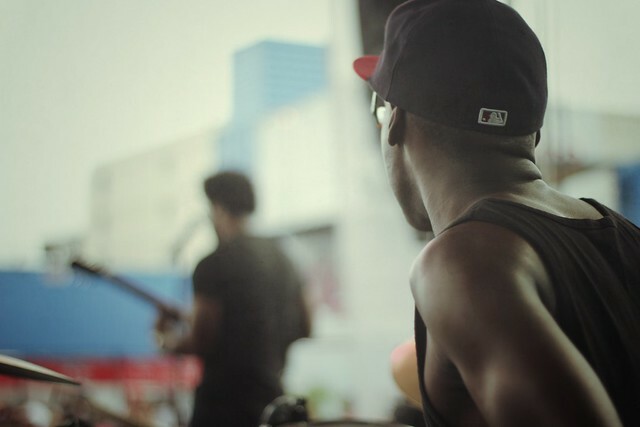 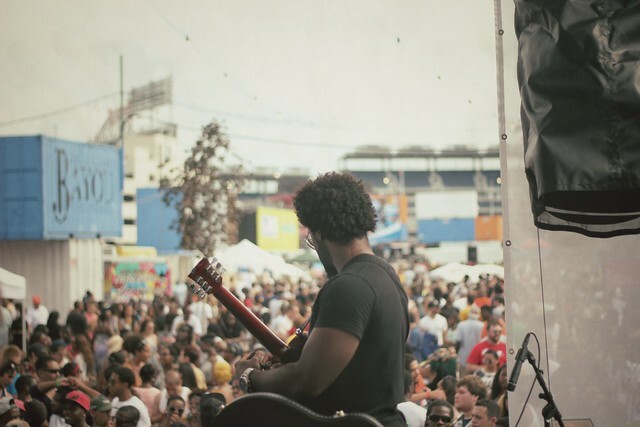 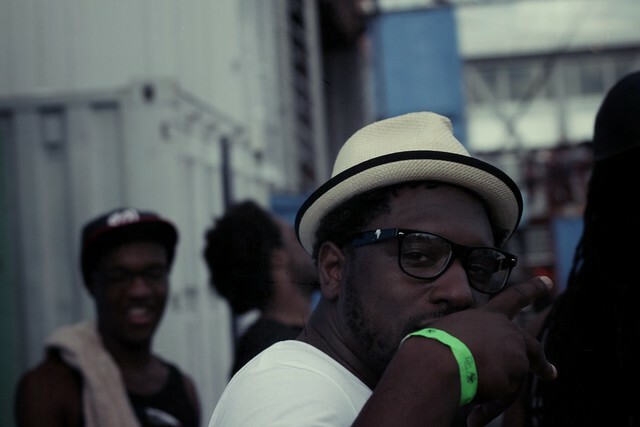 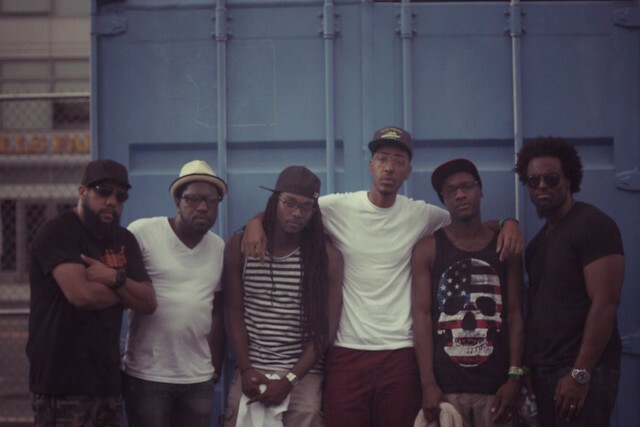 I recently performed at Washington, DC's first "Trillectro" festival with my band. 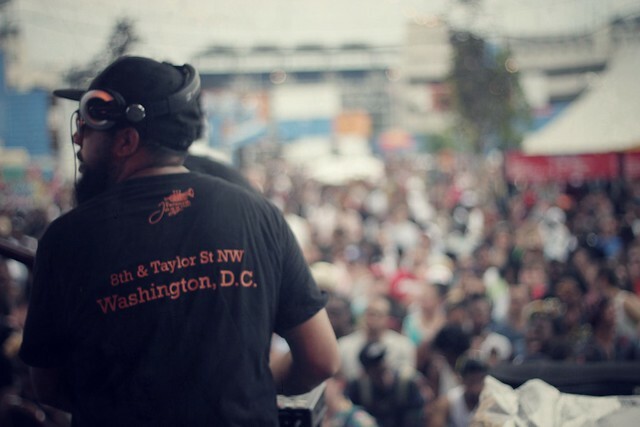 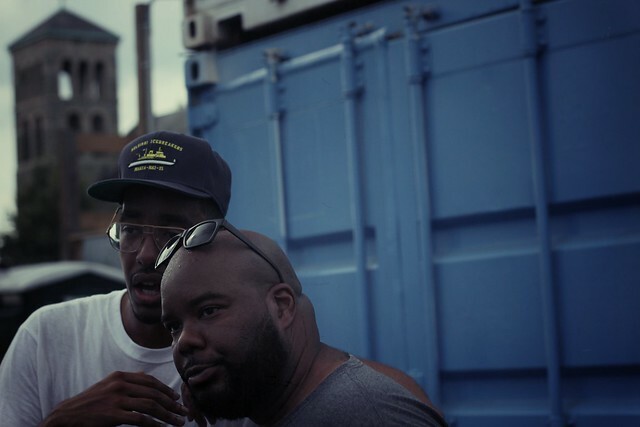 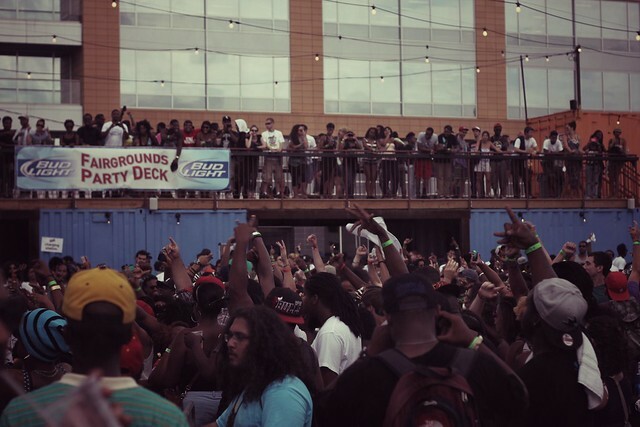 Trillectro is a new festival started by the fellas over at DC to BC. 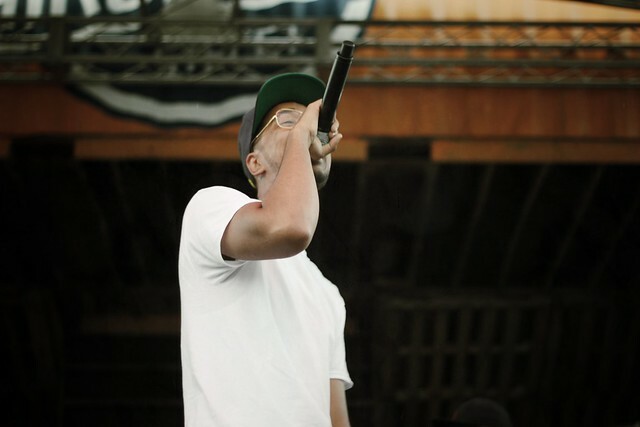 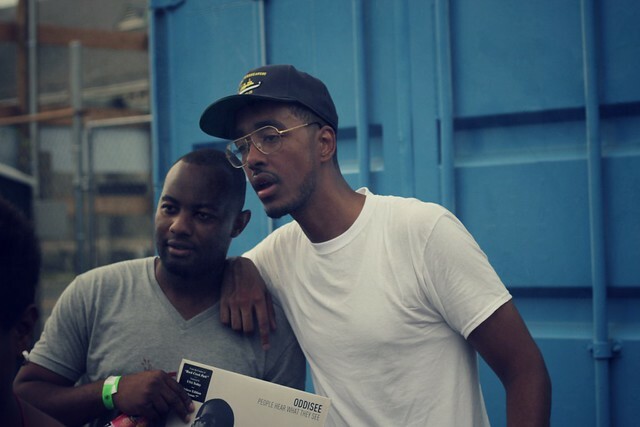 It combines performances from Hip-hop & Electronic artists alike. 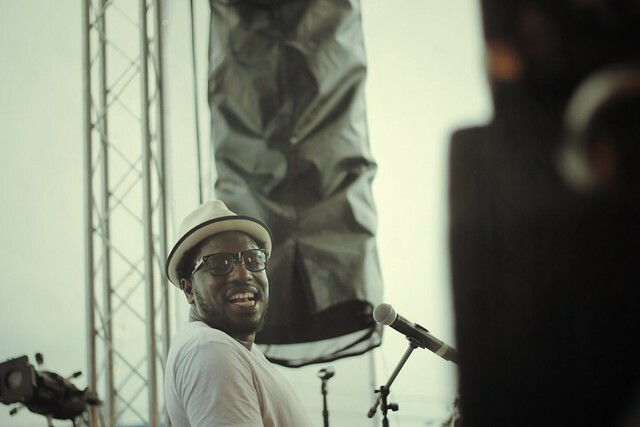 I had great time performing, this festival is such a good thing for my home town.